"Congratulations to Emma L. and Jonathan B. on being invited by Carnegie Hall to join the Honors Performance Series! They were chosen for this honor because of their acceptance into the West Tennessee School Band and Orchestra Association's All West Orchestra. If their auditions and applications are accepted, they will get to spend five days in New York City and perform at Carnegie Hall, or spend five days in London and perform at Royal Hall!" Our Spelling Bee Winner - Gage Bishop! 2018-19 Spirit King & Queen! Allijah Griffin got chosen to visit Annika Sorenstam’s (LPGA’s Hall of Famer) Share My Passion Golf Clinic in Naples Florida November 2018. She also got cast to be in an upcoming commercial for the LPGA. Ms. Faulks and Mrs. Logan were both awarded grants from BEA for the 2018-19 school year. Appling - DTU 2018 National Champions!!! Have a great Spring Break! School resumes Monday March 18th! If you have a student who will be new to Appling in the Fall, join us on Tuesday, April 30 at 6pm for Preview Night. See the flyer for details. Please see attachment for details! 2019 Bartlett Middle School Softball Schedule is here! Please see the attached schedule for all of the games. 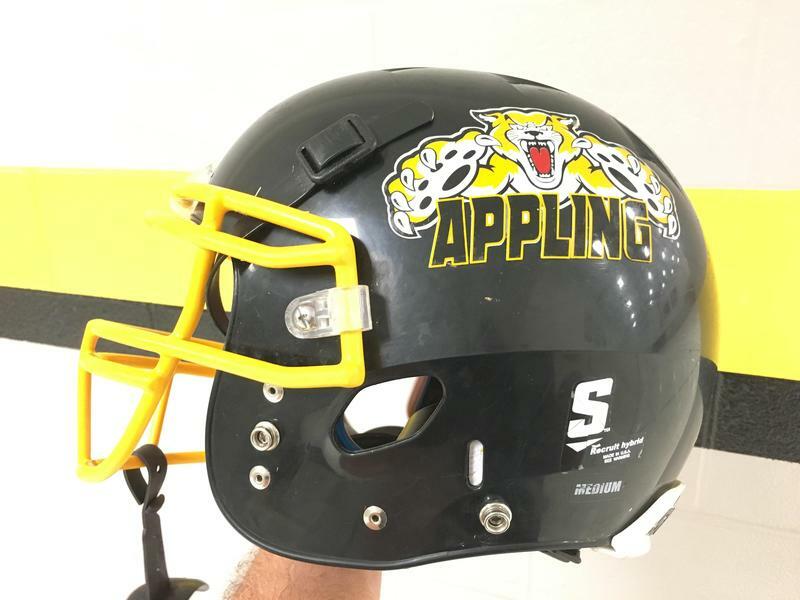 Interested in playing Football for Appling? Preseason conditioning begins Monday March 4th and Tuesday March 5th from 6-7:45 pm in the Appling gym. You must wear tennis shoes! Please see the attached flyer for all of the details. 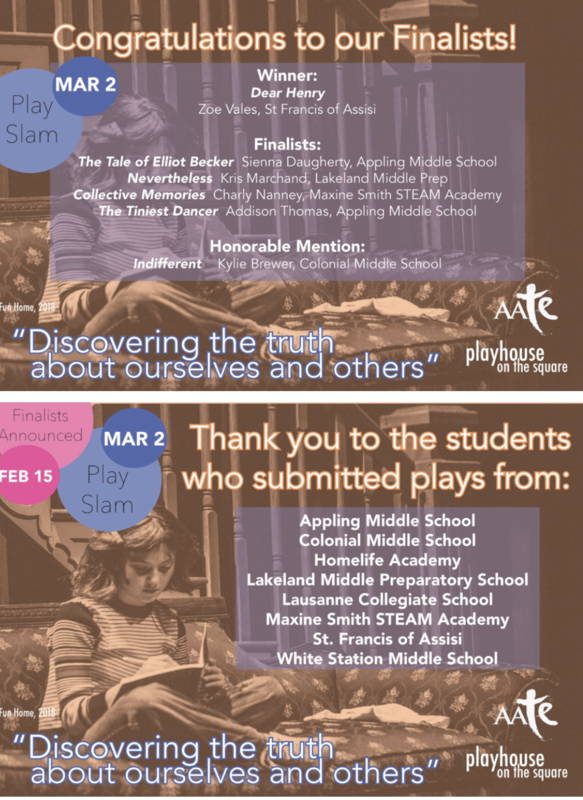 Appling had two finalists in the PlaySlam play writing competition that was sponsored by Playhouse on the Square! BCS Open Enrollment Time is Here! The Open Enrollment (Transfer) period for BCS has begun. Please find the necessary information contained by clicking the headline. This takes you directly to the Open Enrollment Page on our BCS website. Golf Team Player gets amazing award! 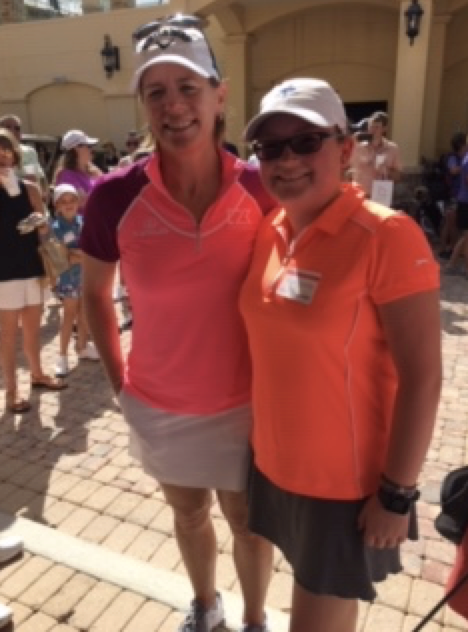 Allijah Griffin got chosen to visit Annika Sorenstam’s (LPGA’s Hall of Famer) Share My Passion Golf Clinic in Naples Florida this past Sunday, November 11th, 2018. She also got cast to be in an upcoming commercial for the LPGA. Congratulations Allijah! 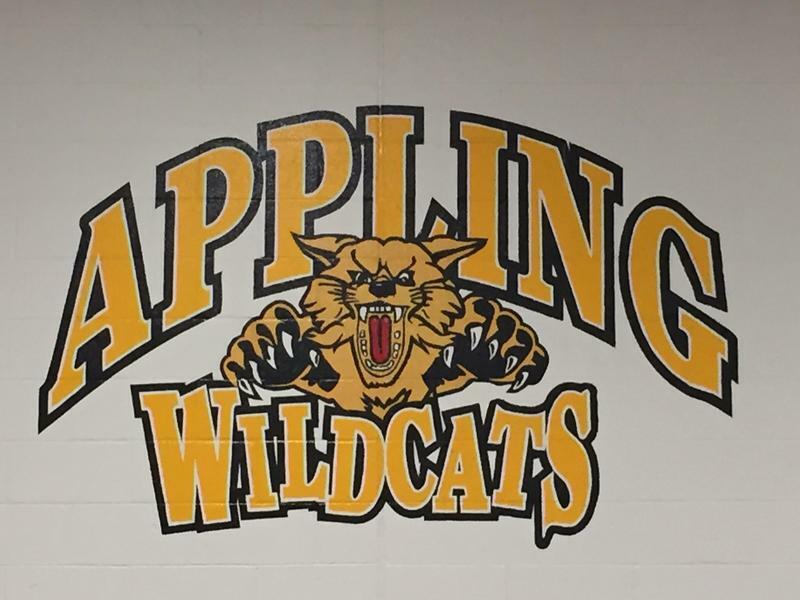 Welcome to Appling Middle School, home of the Wildcats. I am ecstatic that you have become a part of our family. 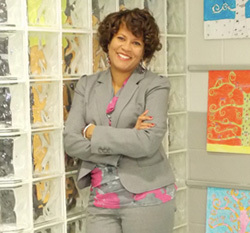 It is my honor as principal to lead this school and take care of some of the most precious cargo – your children. 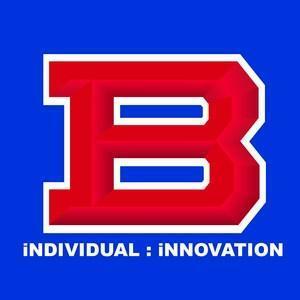 We look forward to the second year of the Bartlett City School District. I know that this year will be even better than last. At Appling we believe in: E3 – Excellence – Everybody – Everyday. 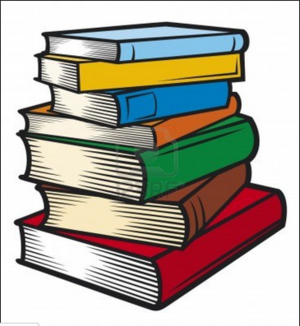 Our goal at Appling is to prepare our students for future success by providing them with a strong academic foundation. We want to continue building on previous successes so that we equip students with the best education possible. This previous year, 7 of the top 10 graduates at Bartlett High School were former Appling students. The Valedictorian at Bolton High School was a former Appling student. We are proud of our strong academic traditions. These middle school years will be both challenging and rewarding. 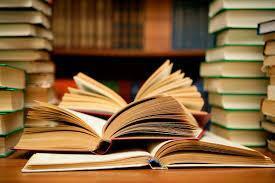 This year we will push our students academically so that we maximize their potential and bring the best out of them. We want out students to excel both academically and socially. To that end we have an array of extracurricular activities for the students. Whether our students are actors, artists, athletes, musicians, or vocalist, there is an activity for them to become involved with over the course of their three years of middle school. We realize that we cannot grow successful students without the help of our parents. We encourage you to become actively involved and support the work of our parent organization. They need you, we need you, but most importantly, your child needs you. We would love for you to be an active supporter of all things Appling. My hope for this year is academic success and growth for our students, responsiveness to the needs of our students, and open home-school communication. My door is always open for you to stop by to share your concerns/opinions. I look forward to meeting each of you and working with your family during your students’ time at Appling. Remember, once a Wildcat, always a Wildcat.